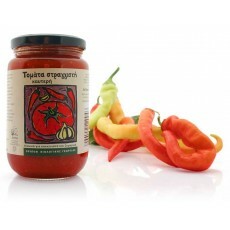 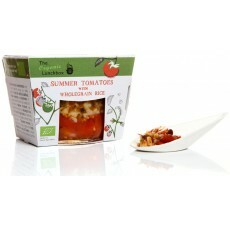 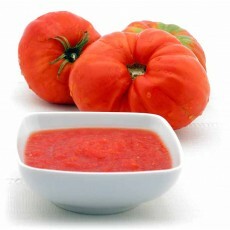 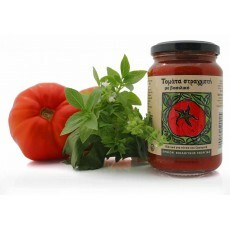 This fantastic tomato sauce is produced from a tomato variety grown in the area of Karditsa, Nort..
Cooked from fresh in small batches using an old, traditional method, our ready meals are free fro.. 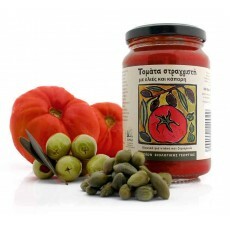 Following an old family recipe, organiccaly grown basil, garlic and extra virgin olive oil are ad..
Organically grown whole capers, slices of the finest kalamata olives and extra virgin olive oil a.. 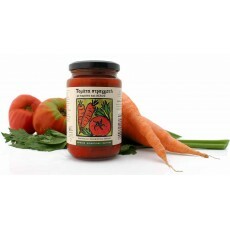 Following a family recipe, organically grown grated carrots, celery, onions, extra virgin olive o..
Organically grown hot chilli peppers, a hint of garlic, extra virgin olive oil and a dash of loca..